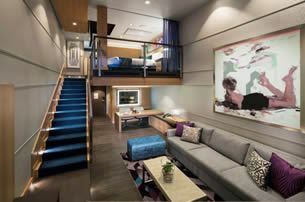 Central Park View/Balcony Stateroom (1J) Quad -Two twin beds (can convert into queen-size), sitting area, and a private bathroom. 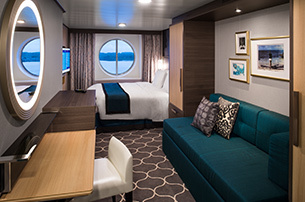 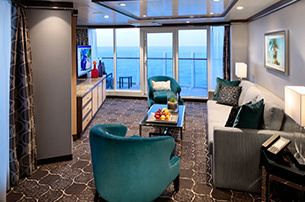 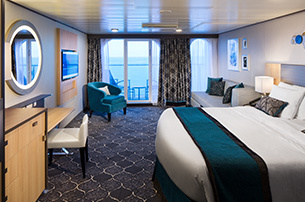 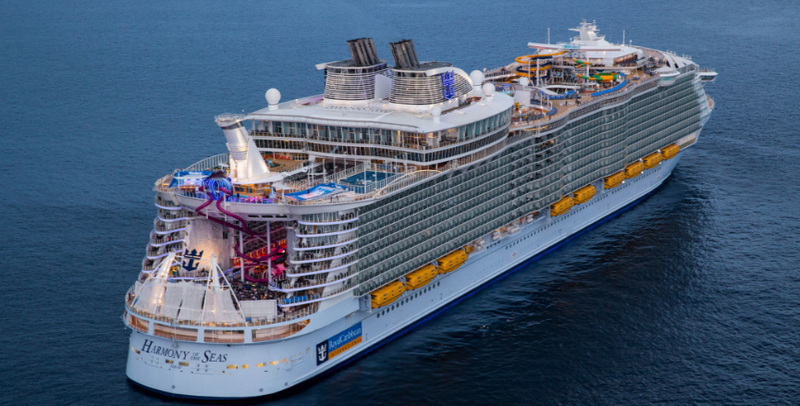 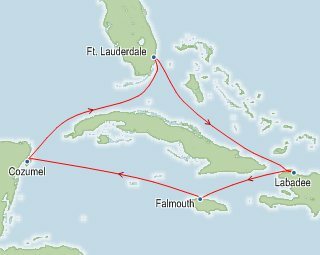 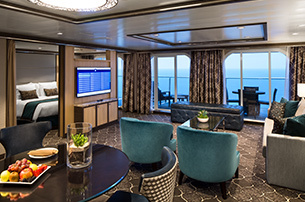 Ocean View Stateroom (1N) Quad -Two twin beds (can convert Queen), private bathroom and sitting area. 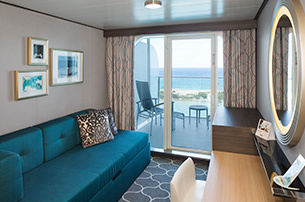 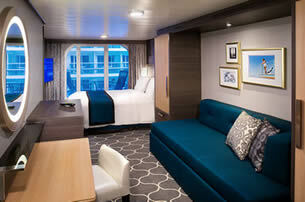 Ocean View Stateroom (2N) -Two twin beds (can convert Queen), private bathroom and sitting area.